Seamus was owned from a pup by a lady whom in recent years has developed dementia. As a result of his owner’s ill health Seamus was becoming increasingly stressed and began guarding his owner. He initially showed some aggression towards staff here, he’s still quite an anxious wee guy but loves saying hello to new people nowadays. Seamus has required extensive dental veterinary attention since his arrival and was thought to be in a lot of discomfort – since the operation he has been less snappy so hopefully as his gums improve so too will his short temper! We’ve had Seamus out with a couple of other dogs here at the kennels and he is fine with them but he can be protective of his chosen human so he’d be best as an only dog. Seamus has never been around cats or children. 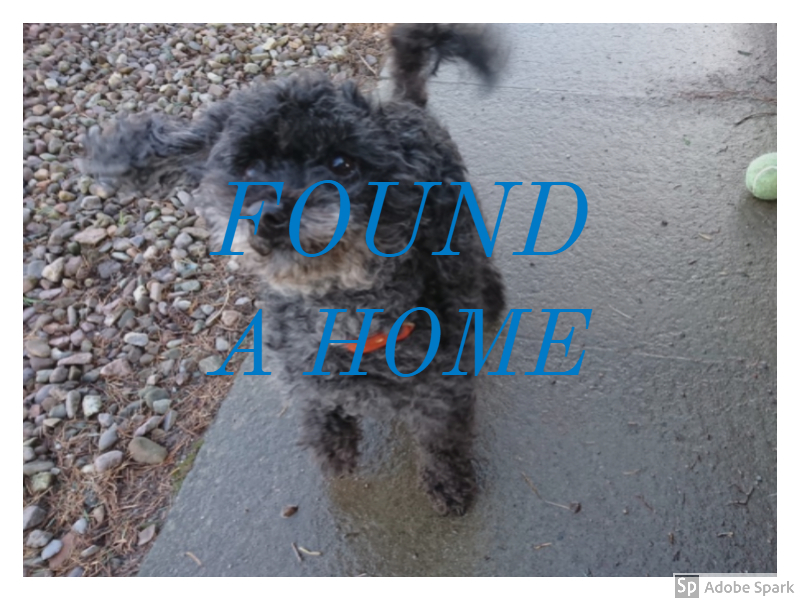 This entry was posted in Found a Home and tagged Adoptdontshop, Golden Oldie, Rescue Dog, Toy Poodle.